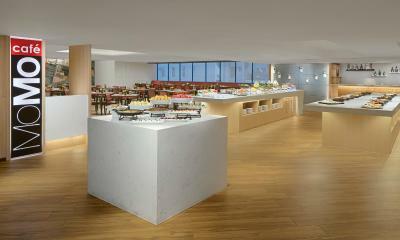 Lock in a great price for Courtyard by Marriott Hong Kong – rated 8.1 by recent guests! Staff, all of them, were very friendly and helpful. Great location, friendly staff. We left couple items in the room and they were sent back to us in the US promptly, at our own cost but the staff was very responsive and caring. 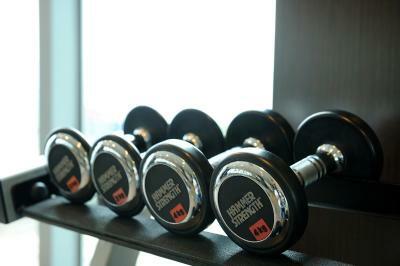 Gym area is adequately equipped and has a great view of the harbour. The place is neat and clean, staffs are very nice and accommodating, the venue is in a good spot! Nice view of the harbour. Close to public transportation. Free shuttle to other transportation hubs. Staff was helpful. 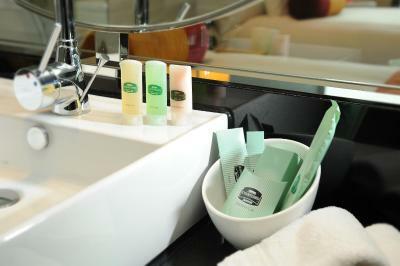 Very basic level star hotel services & facilities. But they are functional and help the stay become comfortable. 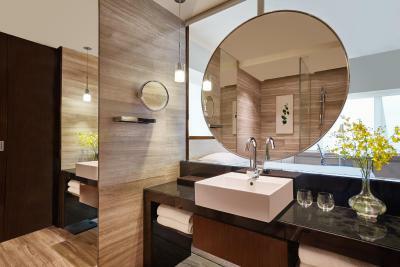 The location, the concierge service & Mr. Lam was the best things about this hotel we liked. 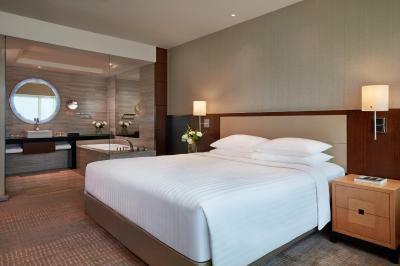 Clean, comfortable bed and spacious room. Great habour view. Free wifi and shuttle buses. 1. 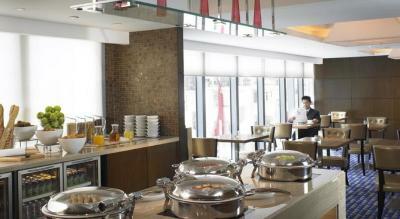 The Booking does not include breakfast, while the nearby-Zhou Ji is good local place for breakfast, 2. The sea view is great. 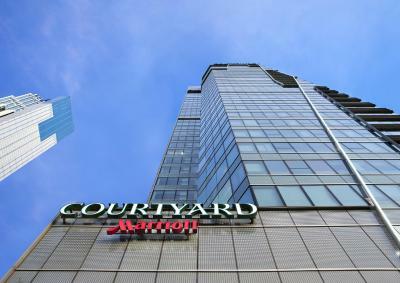 Courtyard by Marriott Hong Kong This rating is a reflection of how the property compares to the industry standard when it comes to price, facilities and services available. It's based on a self-evaluation by the property. Use this rating to help choose your stay! 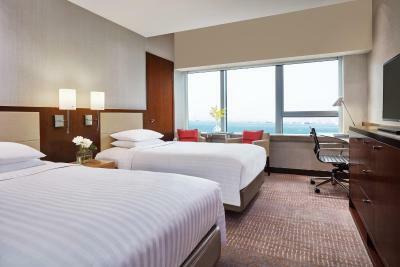 Located in Western District, Courtyard by Marriott Hong Kong overlooks the beautiful Victoria Harbor. The 24-hour Fitness Center offers you a wide range of cardiovascular and strength-training equipments with individual video monitors. 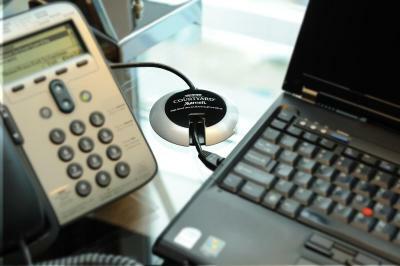 Free internet access is available in all guestrooms while free Wi-Fi is provided in public areas. This city hotel is a 6-minute walk from Hong Kong University MTR Station (West Island Line), offering complimentary shuttle to major Hong Kong Island business districts. Nearby attractions and landmarks include Ferris Wheel, PMQ (former Police Married Quarters) a hub for creative and design industries and SoHo (South Hollywood Road) district. 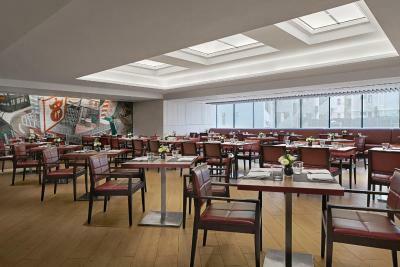 Smart designed guestrooms at Courtyard Marriott feature sweeping harbor or city views. 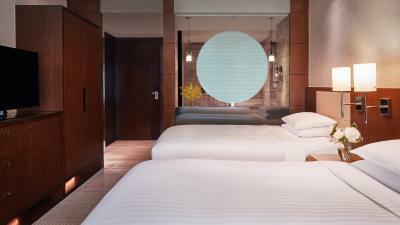 A flat-screen cable TV, an in-room safety deposit box and bathrobes are included. 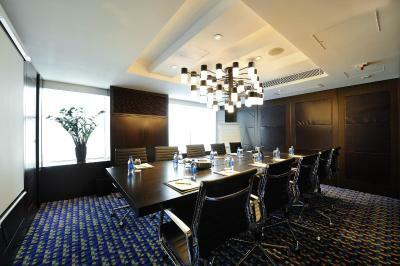 Spacious Harbor Executive Lounge includes conference rooms and Wi-Fi access. An interactive board in the lobby updates guests on weather conditions and local news. 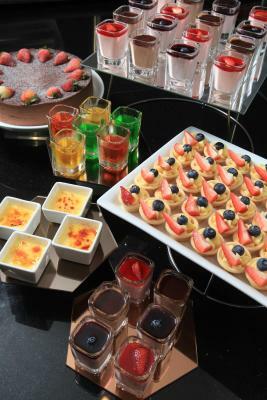 The award-winning MoMo Café serves a selection of international dishes. MoMo To Go offers drinks and light meals. Room service is available during limited hours. 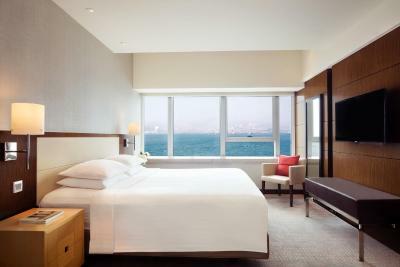 When would you like to stay at Courtyard by Marriott Hong Kong? 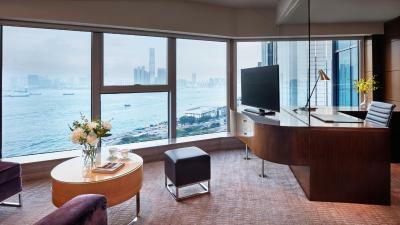 Modern rooms enjoy views of Hong Kong City from large windows. Marble bathrooms have luxurious rain showers. Includes a flat screen TV, iPod/iPhone docking station and free internet. 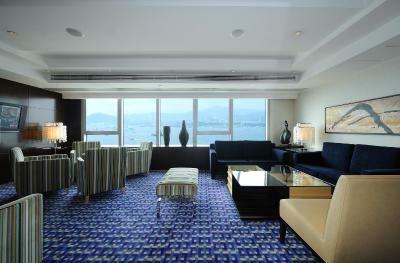 Modern rooms enjoy views of Victoria Harbour from large windows. Marble bathrooms have luxurious rain showers. Also includes a flat-screen TV, iPod/iPhone docking station and free internet. 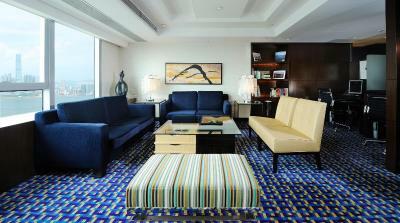 This suite has a executive lounge access, sea view and electric kettle. 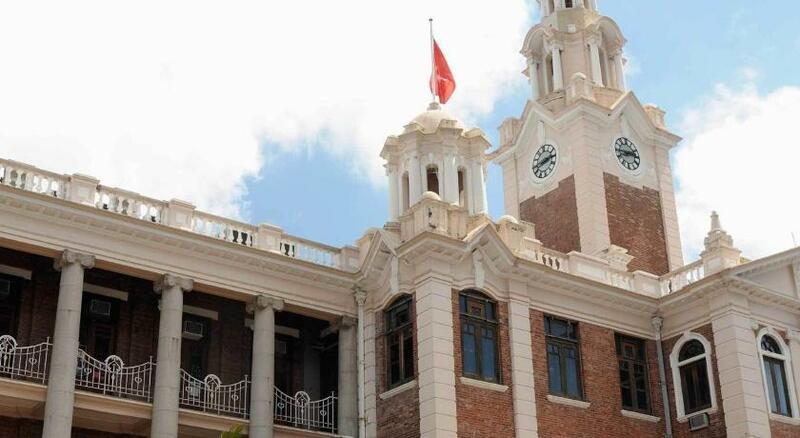 This Hong Kong hotel is located in Western district and near the subway – HKU station of West Island Line with approximate 6 mins walk, and public transit for Hong Kong International Airport – A12 bus in front of the hotel’s main entrance. 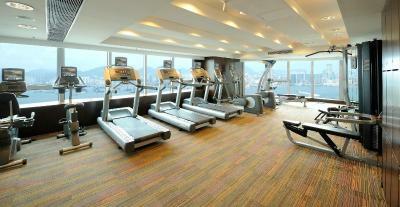 The hotel also offers complimentary shuttle to major Hong Kong Island business districts. 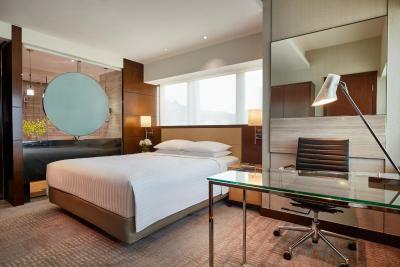 Smart designed guestroom with free Wi-Fi throughout the hotel and 24-hour fitness centre are available for all travelers. 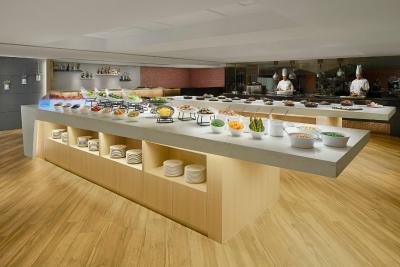 House Rules Courtyard by Marriott Hong Kong takes special requests – add in the next step! Courtyard by Marriott Hong Kong accepts these cards and reserves the right to temporarily hold an amount prior to arrival. 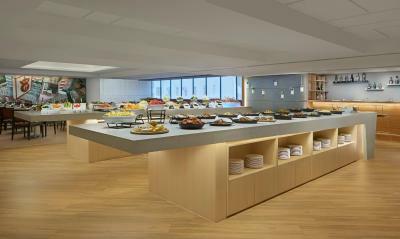 Please note that for breakfast inclusive rates, breakfast is free for maximum 2 staying adults only. Extra charges apply if extra adults or children need to dine. The third person can stay free of charge when using existing beds in the same room. Hotel restaurant is so-so. Menu was okay, drink menu was limited. The bell guy didn't deliver the luggages to the room. Put it out of the elevator on our level & that's it. The breakfast had same menu ( very basic ) on all days we were there. Rooms are small with very little space to keep luggages for a family. Complimentary internet was not working at first. Lifts are slow. Check in at 5 PM and room not ready yet. Good breakfast, comfortable bed. Sea view from the room.